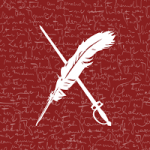 Welcome to my eighth Weekend Writing Warriors ~ Snippet Sunday post! If you missed any of the previous posts, you can catch up on my Meanmna ~ #8Sunday page. 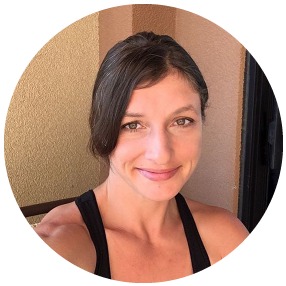 What you missed: Nothing but to refresh your memory, Sarette pretended not to hear the laugh behind her by answering Celine’s question about why she was there… And Action! “My water candle burned up again,” I said as Celine gave another quick look behind me. “I’ll get it!” Paige ran around the crystal table and past me, glancing and giggling to the door as if there was something there. That’s it; I’m leaving here and checking into a mental hospital. What the hell is going on? For as long as I can remember, I’ve had the feeling of being watched. 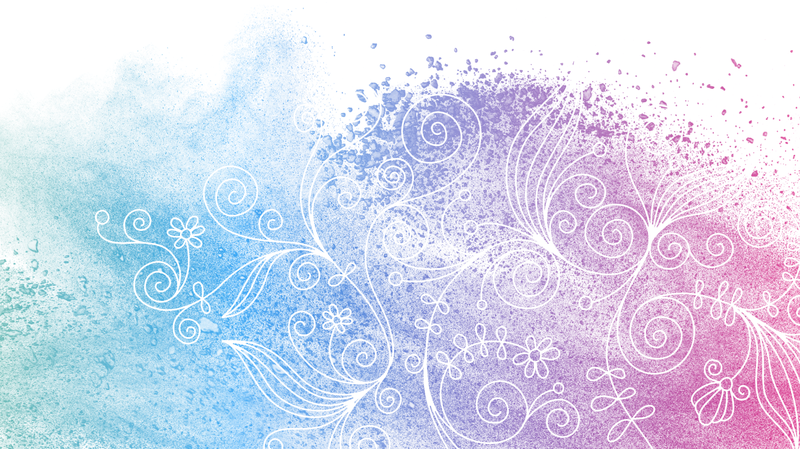 The feelings had grown increasingly intense since last spring, and for the past week, I had been hearing and seeing things. Like laughing when no one is there and doors opening without assistance. Then there was the weird buzz I felt coming from the crystal that I had just cut my hand on. Wait a minute. I did feel something, didn’t I? 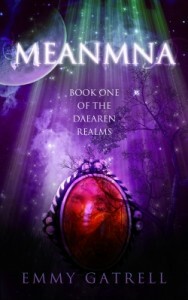 Check back in next week for Weekend Writing Warriors ~ Snippet 9 of Meanmna: Book One of the Daearen Realms! Daearen isn’t much different than the human world. Imagine a world where science is replaced with magic. Now it’s time to go and check out more fabulous fiction eight sentences at a time, offered by the folks at Weekend Writing Warriors and Snippet Sunday! as well other books, prizes, and $120 Paypal cash! 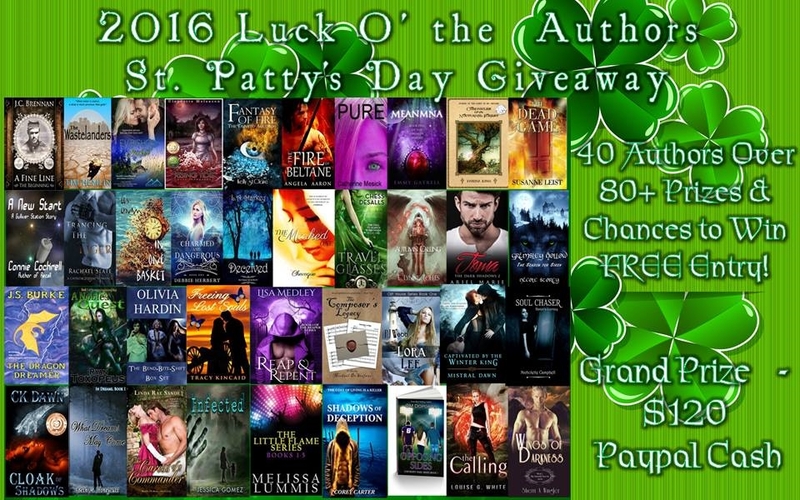 Click the picture to be taken to the 2016 Luck O’ the Author’s St. Patty’s Day Giveaway!